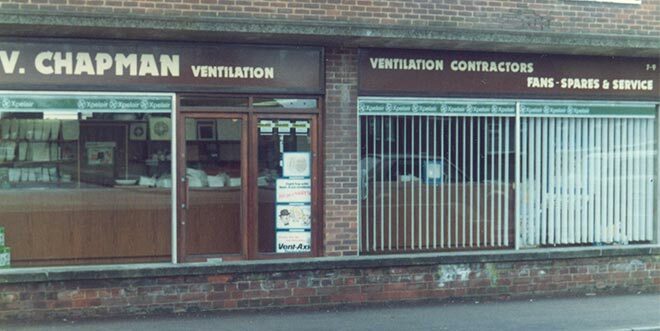 Chapman Ventilation was formed way back in 1967, starting life as a general ventilation company. That quickly changed when we won our first restaurant contract just one year later. In 1968, we were commissioned by Peter Boizot, founder of Pizza Express, to install a canopy and ductwork in one of his very first restaurants. Subsequent restaurants followed, and Chapman Ventilation quickly established itself as one of the UK’s leading restaurant HVAC suppliers. To this day, Chapman Ventilation is still family owned and run, with David and Anthony Chapman having taken over from their parents nearly twenty years ago. Our client base continues to grow, and we now handover in excess of 180 sites each year.